Joni Kumor, CPA – Lenhart, Mason and Associates, LLC. Joni is originally from Grant, NE and has over 30 years of experience in public accounting. She earned her B.S. in Accounting with honors from the University of Wyoming in 1982. After graduation, Joni moved to Casper to begin her public accounting career with a national firm. She then spent a number of years with a large local firm before joining with the current partner group to manage their audit practice. Joni works with a variety of clients with an emphasis in accounting and auditing for small businesses, not-for profits, and governments. She also does individual and business tax work for clients in the agriculture, oil & gas, commercial, and non-profit industries. 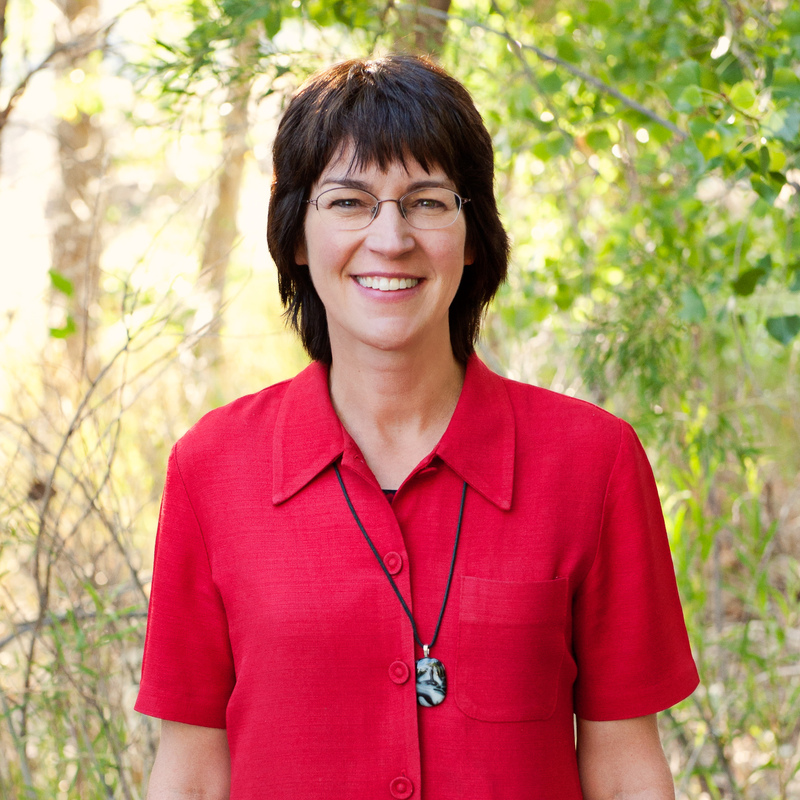 Joni is an active member of the AICPA, Wyoming Society of CPAs, and the 5 Trails Rotary Club of Casper. In her free time, Joni enjoys traveling with her husband and flying in the family airplane.